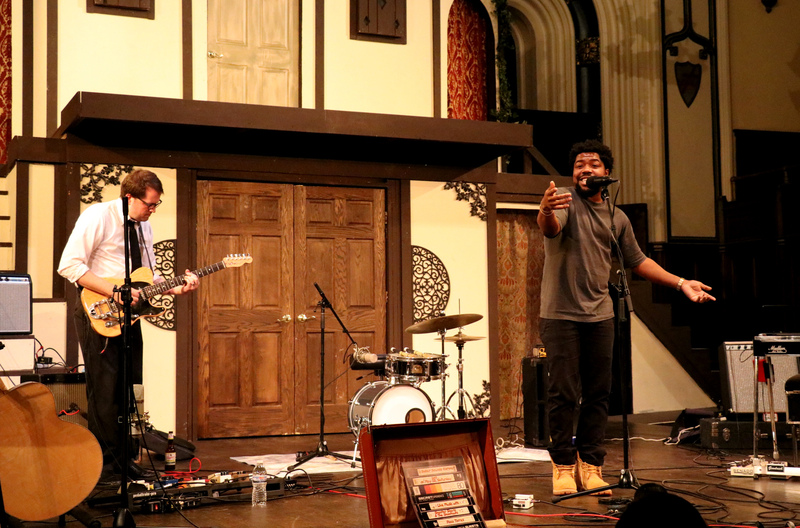 May’s Sofar Akron was several weeks ago and unfortunately I’ve been so busy that I’ve just gotten around to writing a post about it. 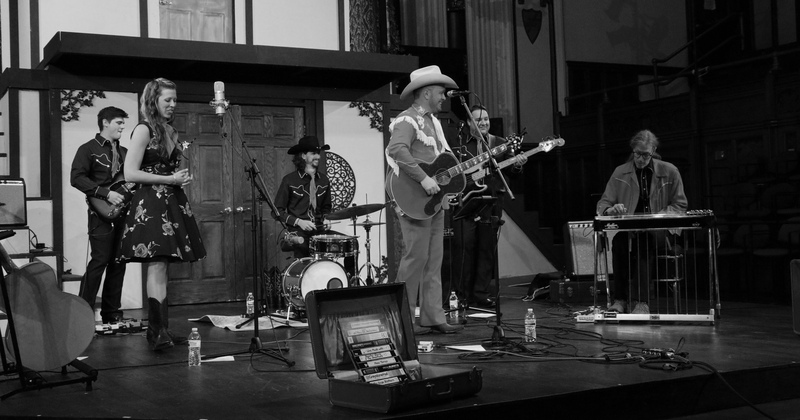 This particular Sofar featured The Gage Brothers, Floco Torres and Doc Rich, and Shooter Sharp and the Shootouts. This is the most eclectic mix of musicians if I’ve ever seen one. I love the diversity that Sofar tends to bring. Jeanette does a great job of curating the shows. 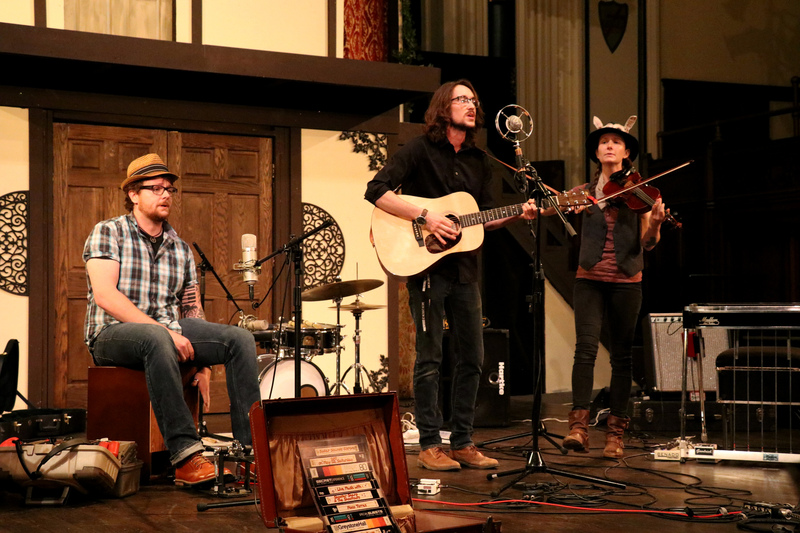 The Gage Brothers kicked off the show with some folksy, bluegrass, country tunes. This is one of the more impressive bands of the area. Their lyrics are relatable, honest, and the harmonies are pleasing to the ear. Often times they bring on other members like Caty Petersilge featured in the photos below. They released their first album in 2015 and although I haven’t listened to it in its entirety. I’ve enjoyed what I heard. Their second full-length, self-titled album was released May of this year and is currently in my album rotation. 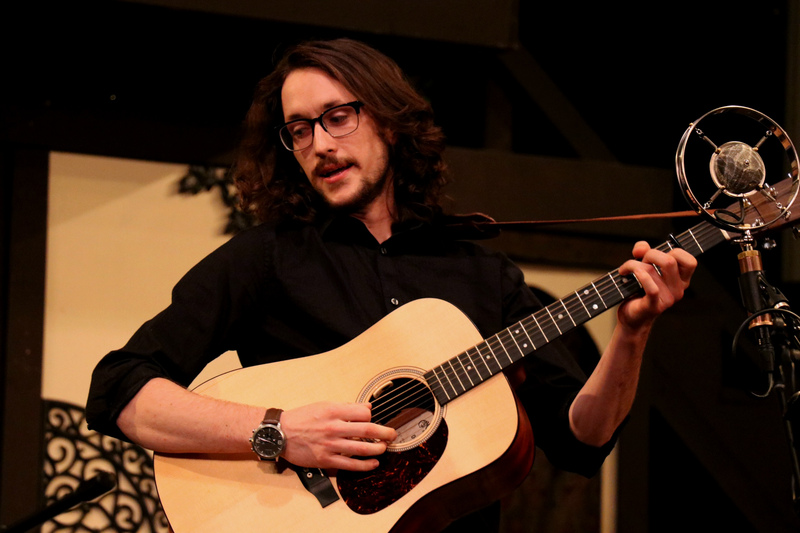 Zach has a beautiful voice that is rather soothing with a bit of a scratchy? raspy? undertone. 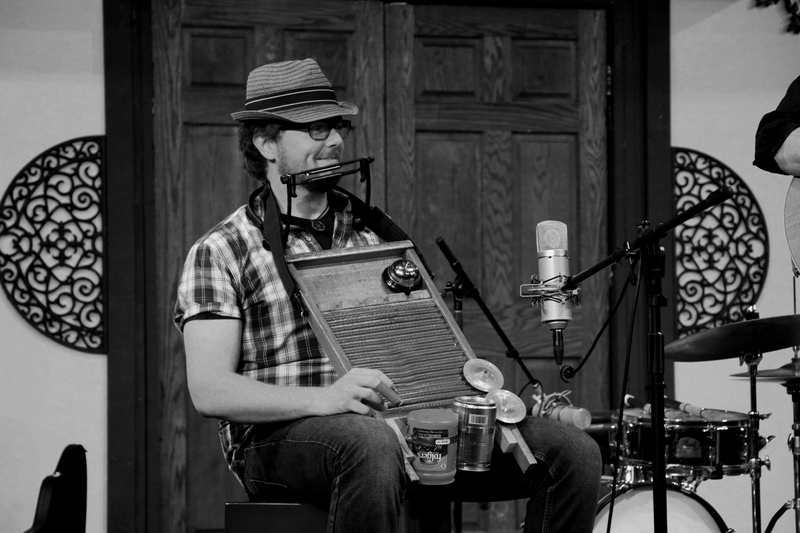 Ben’s use of the washboard and random other finds to create sounds amazes me. Caty is an awesome addition that adds another layer to their sound with her violin. In addition to talented musicians, these guys are just genuine people and I’m happy to know them. 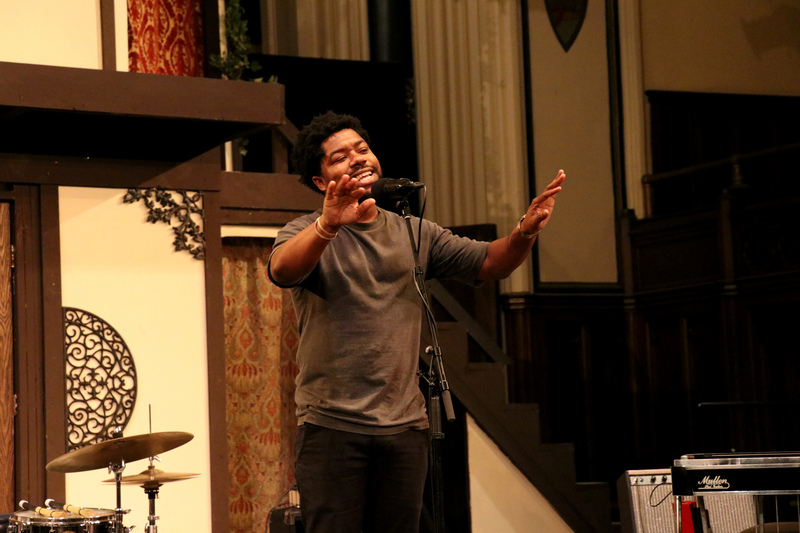 Next up was a new talent in the area named Floco Torres. Floco is a new Akronite from the Macon, Georgia area by way of New Jersey and this was the first time that I truly got a chance to see him perform. He’s definitely unique in this area. I haven’t heard much hip-hop that was even remotely similar to this. He alternates between singing and rapping with Doc Rich on the bass behind him. Apparently, they didn’t practice very much (their words not mine), but they blew me away. It was awesome hearing live instruments behind his verses. In terms of content, his lyrics were thoughtful, well crafted, and delivered with confidence. He recently released a single for his new EP, “again”, that is solid. It’s a breakup song that’s not as sad as you would expect. You can check it out here. The final band, Shooter Sharp and the Shoutouts, is a country band that had a strong consistent sound, but their behavior left a bad taste in my mouth. 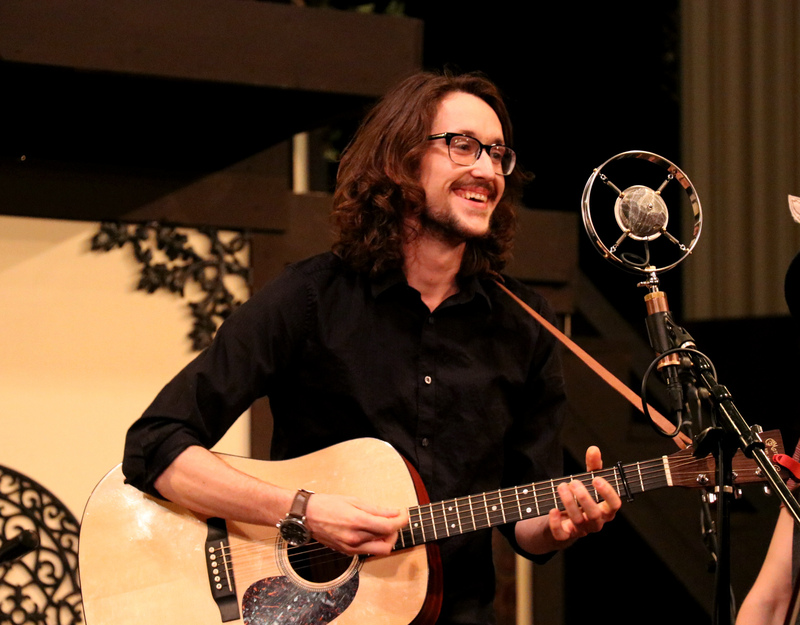 Typically with Sofar, bands perform four to five songs and wrap it up quick and clean. This band went on for approximately seven songs and told the organizer that she knew better than to have them end with a sad song when she tried to end their set. I was not pleased by that behavior, so I will leave this piece at that. Sofar is a great way for people to get to know some new bands and new spaces. The next Sofar Sounds Akron is on June 28th and as usual, the location is unknown so sign up ASAP.